Gellir dewis iaith yn yr Ap; Cymraeg neu Saesneg. 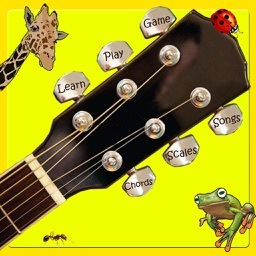 Anyone of any age who wants to start making music will find this App invaluable and really enjoyable. Level 2 & 3 can be purchased from this site as a Discount Bundle together, or as separate Apps. 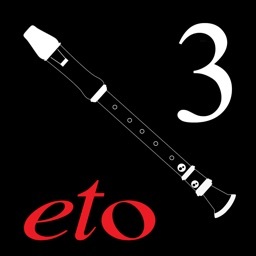 eto is the most effective way of learning to read music……learn as you play note by note. Learn and improve more quickly because you’ll want to practise more often. 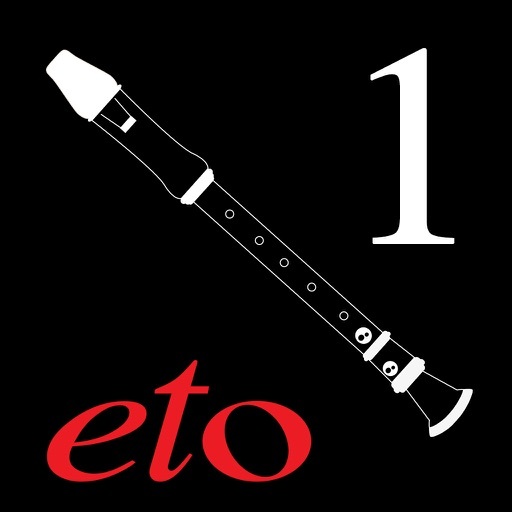 Music reading and music theory skills will be developed and can later be transferred to another instrument or be used to carry on and explore the wonderful Recorder repertoire. Start with one note and a great accompaniment. The Beat Counter will show you where you are on the music page and keep you in time. 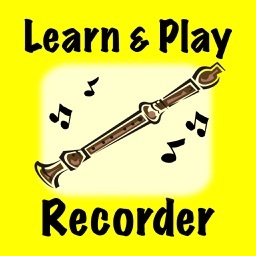 The sound of the recorder playing along with you will help keep you in tune. When you are ready, switch off the sound of the recorder and become the soloist. 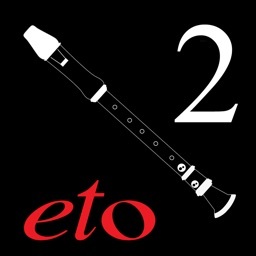 Practice at slower speeds and repeat any section of the music. 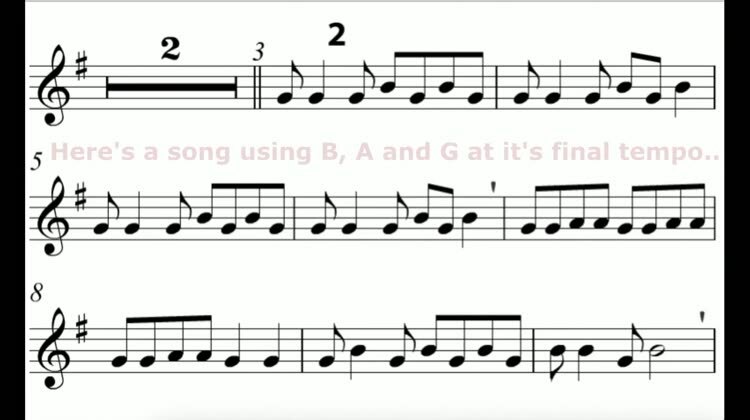 When you can play the one note go onto the next. 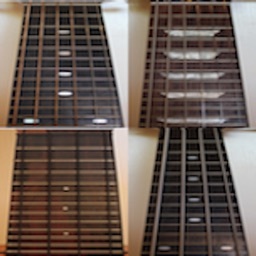 A proven method which gives you the experience of true music making right from the start. 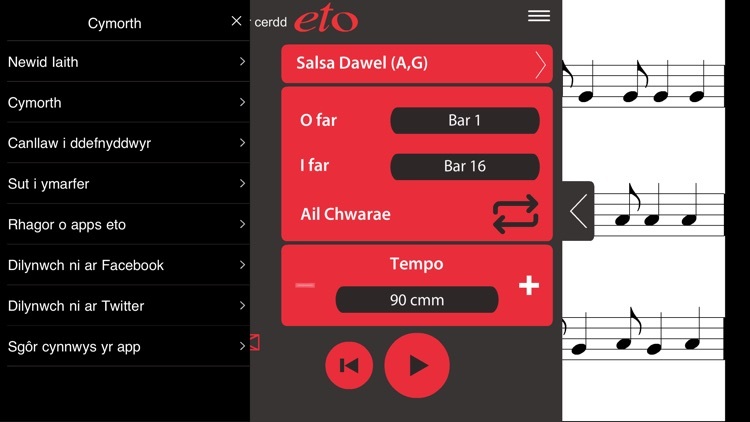 The tunes are listed in the Main Menu and you are shown which notes are in each tune. 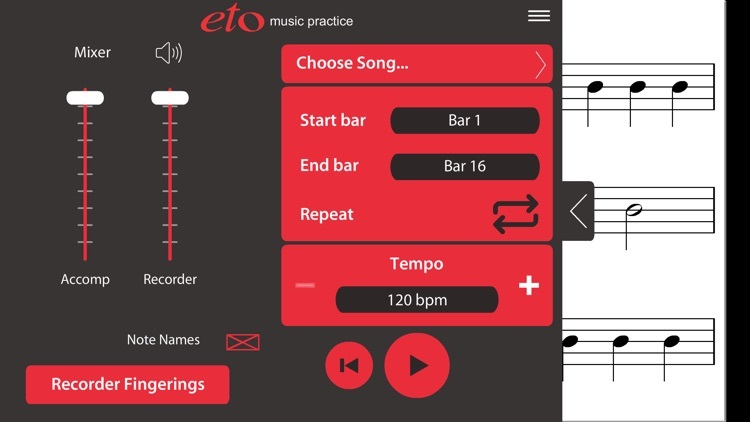 • Tap on a tune name when you are ready to practise. • Tap the - sign to lower the tempo. 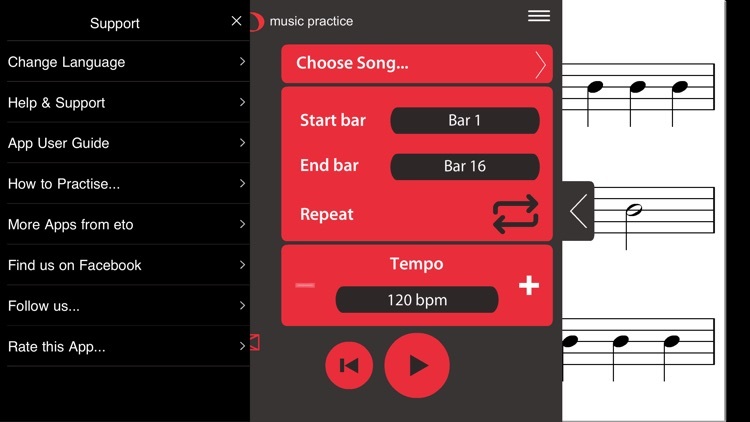 • Increase your practice tempo when ready. • Go on to the next tune.